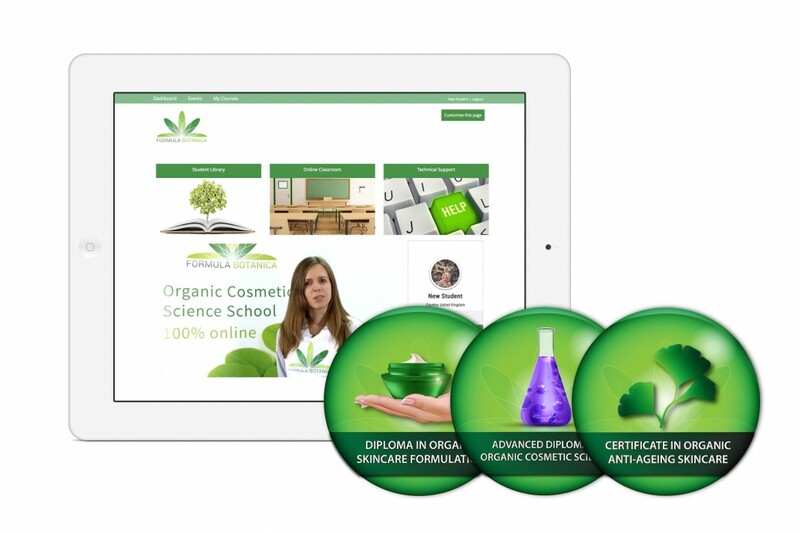 In March 2016, Formula Botanica moved its entire eLearning platform over to Moodle after a year of preparation. Moodle is the global online learning software which is used by all major Universities around the world. This powerful eLearning platform delivers the Formula Botanica community with a set of student-centric tools that empower both teaching and learning. The School’s online courses now come supported by interactive online games, Open Badges which are awarded to students for successfully completing courses or modules, Wiki-style cosmetic science glossaries and online chat and discussion forums.